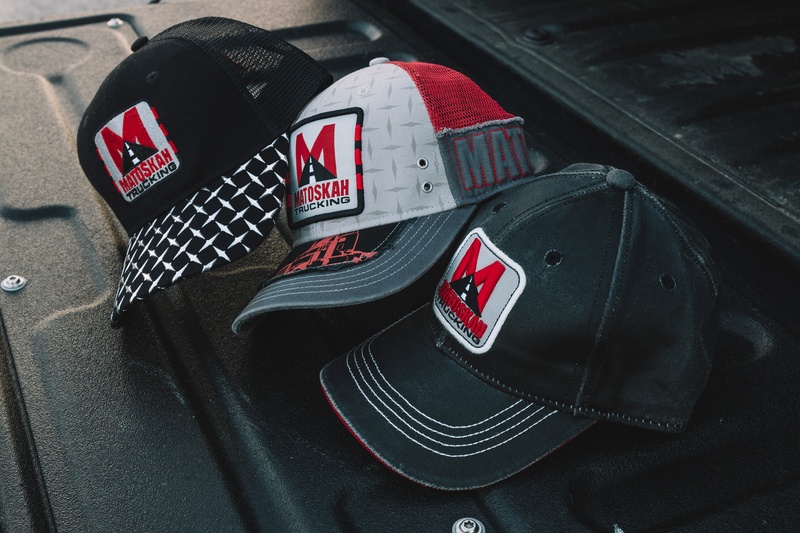 In our last blog, we looked at using hats as promotional products for dealerships and auto body shops. Today, we’re continuing to discuss promotional hats as we look at gas stations and automotive manufacturers. Gone are the days of locally owned full-service gas stations. Nowadays, almost all of them are either owned by corporations or franchisors. Both of which come with additional hurdles when trying to provide promotional merchandise compared to mom and pop shops due to brand licenses. However, if your territory includes locations that house the home office of a national chain, it never hurts, to call on them and try to get a meeting with some of the decision makers. You can also try to get in touch with franchise owners in your area. This is a simple way to maintain repeat customers. There are millions of car fanatics who spend most of their free time tinkering in their own garage, which leads to weekly trips to the auto supply store. If an auto part store offers free gifts to its patrons from time to time, that is going to establish lifelong customers. Brand loyalty runs deep so long as it is built and maintained. Once again, using logoed caps as part of the employee uniform in stores is an easy sell here as well. Do you want to outfit factory workers with uniforms? How about selling employee anniversary gifts and new hire onboarding packages to human resources? What about selling promotional products to the marketing team for advertising and corporate gifts? In fact, if you provide excellent customer service, your buyer will be happy to introduce you to other decision-makers throughout the enterprise. The automotive industry makes up approximately 3.5% of the United States GDP. Don’t forget to check out the previous article on using hats for dealerships and auto body shops. What market would you like to see us cover next? Let us know in the comments below. You can also follow us on Facebook, LinkedIn, and Twitter.